Multiple mounting holes for supporting mainstream NVIDIA and ATI VGA cards. 10-cm fan delivering large airflow with low noise. 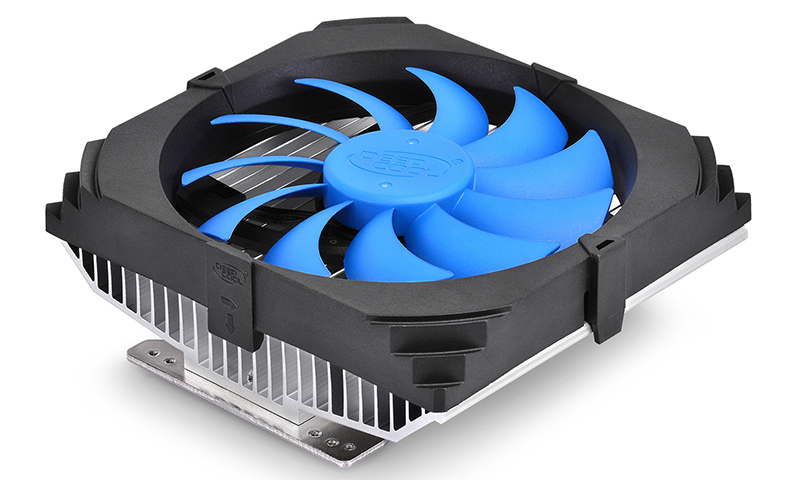 Easy-to-install design for rapid mounting of the heatsink.